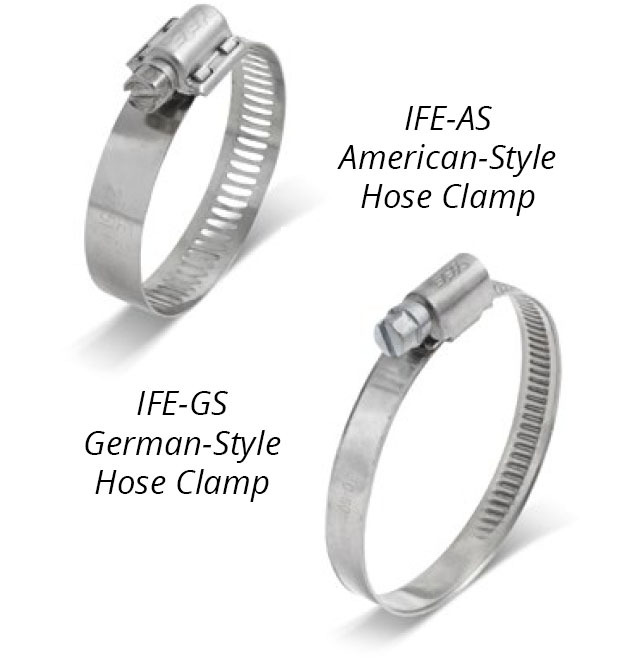 Thumb Plate Clamps | IFE Americas, Inc.
IFE-TPC are for applications where end users need to be able to service a hose clamped joint in the field without access to screw driver or socket tools. The thumb plates for the IFE-TPC clamps are made with glass filled nylon so the clamps can be installed with production assembly tools (within torque and speed limits!). 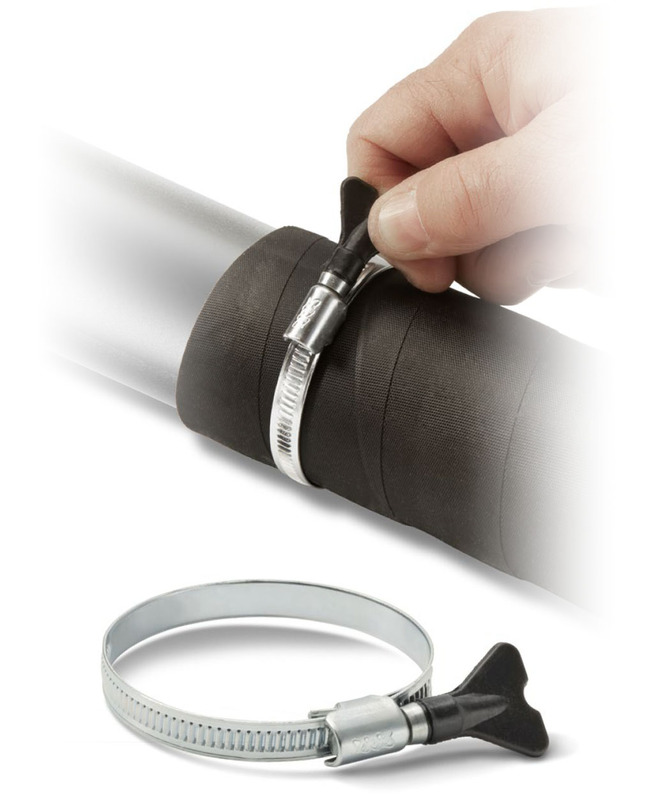 The thumb plate design is symmetrical so it is easy to use a special socket tool to install the clamp. IFE-TPC are not standard products or stock items. 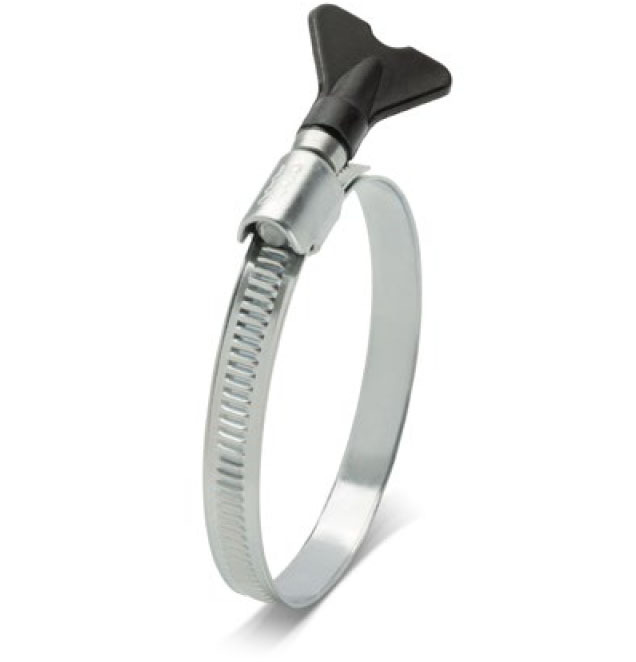 We do produce a number of variations of IFE-TPC today but we work with the customer to design a thumb plate clamp to meet the customers application requirements. Clamps are made to order so appropriate lead time is required. IFE-TPC can be fitted on IFE-AS American style (perforated band) in 1/2″ bandwidth and IFE-GS German style clamps in 9 mm bandwidth . IFE-TPC can be fitted on clamps with zinc plated carbon steel or stainless steel components depending on corrosion resistance requirements. 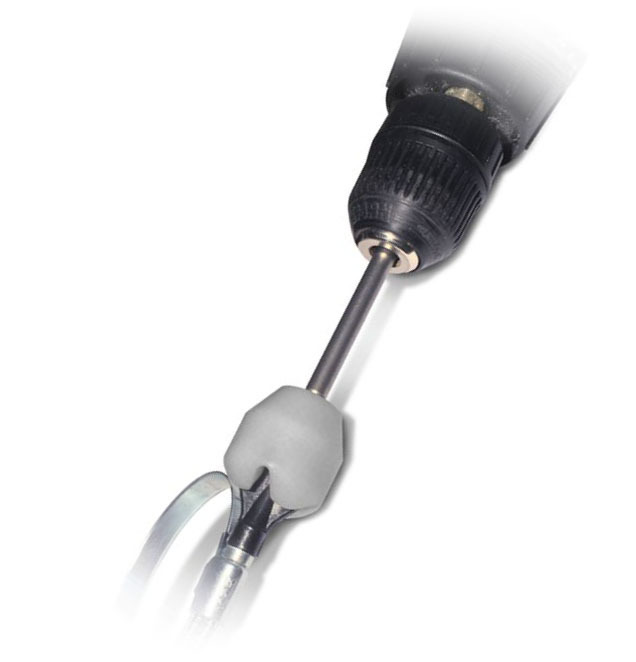 IFE can supply a special production tool so that IFE-TPC can be installed in high volume production environments.